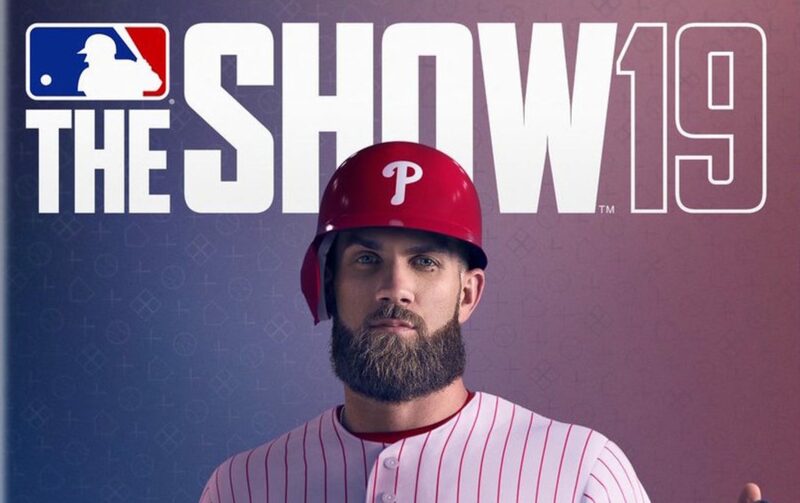 After months of rumors, waiting, and even more waiting, MLB The Show 19’s cover athlete Bryce Harper finally signed a new contract today that will see him now playing for the Philadelphia Phillies. Harper agreed to a 13-year, $330 million dollar contract with the Phillies as was announced via multiple reports this afternoon. The contract is for the largest total sum of money ever in both the MLB and North America professional sports beating out Giancarlo Stanton’s previous deal which was for 13-years and $325 million in total. While it’s a massive deal to be sure, Harper will only be making $25.4 million per season, which is the 14th-highest per season rate in history. The contract also includes no opt-out clauses and no deferred money to a later date. Soon after the announcement of Harper’s signing in Philly, the official MLB The Show 19 Twitter account finally revealed what the game’s new box art will look like. 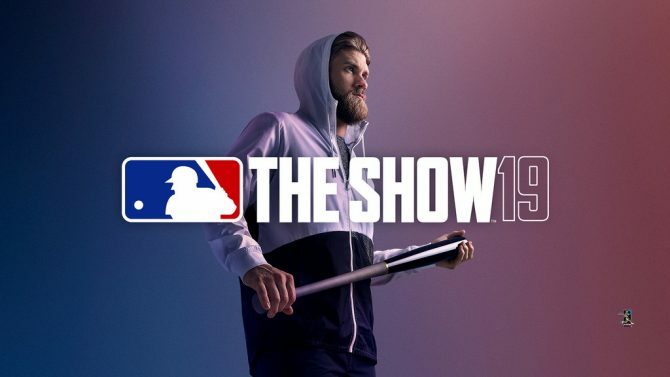 For those who are maybe unaware, Harper was revealed to be the cover athlete for the game months ago, although at the time he was only wearing a hoodie due to being a free agent. 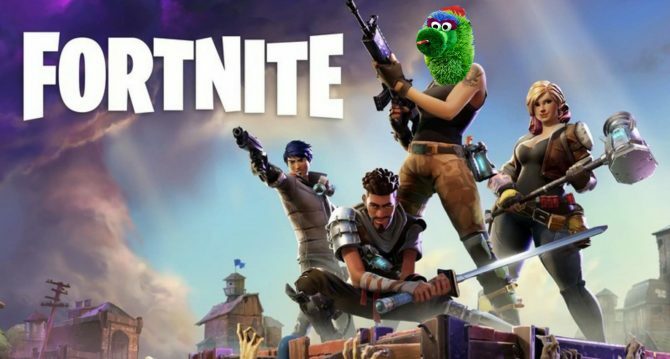 Now that Harper is with the Phillies though, the box art has changed to reflect his new daily appearance in the big leagues. 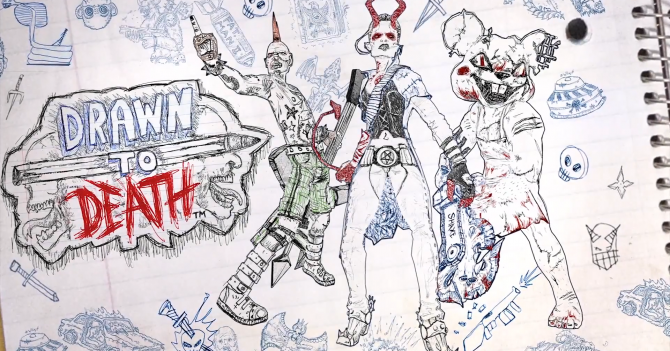 You can check out the full new box art in the tweet down below. Honestly, thank god this entire saga is over. I’m sure Sony was starting to sweat this out considering Harper still hadn’t signed less than a month before the release of MLB The Show 19. Now that he’s officially heading to Philadelphia, Sony can begin to change the rest of its marketing to reflect as much in the final stretch towards release. 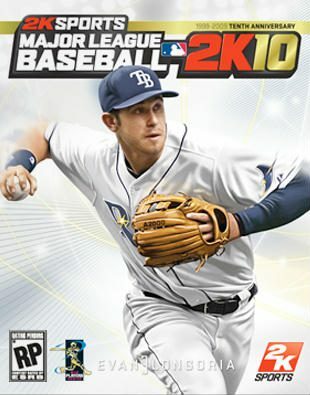 Maybe it will think twice next time before choosing a free agent athlete to start on MLB The Show’s cover. MLB The Show 19 is set to release on March 26 exclusively for PS4. With a little more than a month left until release, Sony is likely beginning to worry that its cover athlete Bryce Harper still remains a free agent in MLB.